and so begins the reader's journey into this small village in the woods. The bears, the eels and the weather all play into the theme of man vs. nature. The book is filled with short, connected stories about the town's inhabitants; some of the events are linked and some are not but they all take place in Blackwell and they all demonstrate how small towns emerged all across this nation. Hallie and William Brady lead the first expedition out of Boston with several other adventurous families and Hallie quickly becomes their champion. William turns out to be a worthless salesman. Each story goes forth often reminding us of a previous story by some note or wisp of gossip about the crazy town founders. 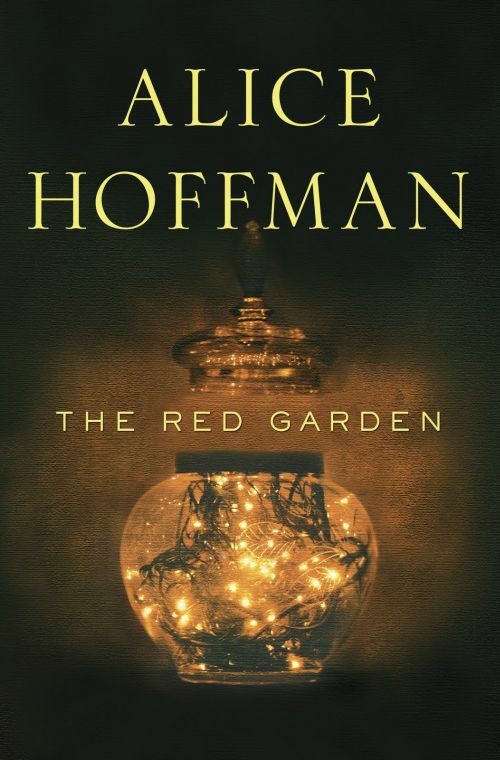 I found each story delightful-Hoffman's writing is vivid and descriptive and each character human. There is a magically element with mermaids,, a garden graveyard, and one or two ghosts creeping about the riverbanks but nothing every small town doesn't already have! 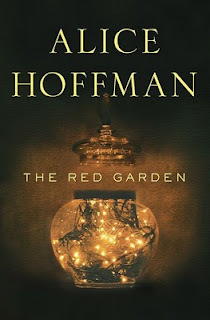 Alice Hoffman makes it on to my favorite author list! We read this for our November book club choice and it was not everyone's favorite but other's put it up there with Stockett's The Help. Happy Reading!